The High Court has ruled to uphold the guilty verdict issued by Criminal Court against Chief Justice Abdulla Saeed for ordering the suspension of Government e-Letter Management System (GEMS) at the Supreme Court. Abdulla Saeed was sentenced to four months and 24 days in prison by Criminal Court on May 8; after the court found him guilty of obstruction of the State for ordering the suspension of GEMS at the Supreme Court on February 4 and February 5. The High Court ruled to uphold the Criminal Court’s verdict in the case this Thursday. It ruled that the Criminal Court’s verdict is sound, and that no component of the verdict should be changed. Four State witnesses and one defense witness testified in the case at the trial held at the Criminal Court. 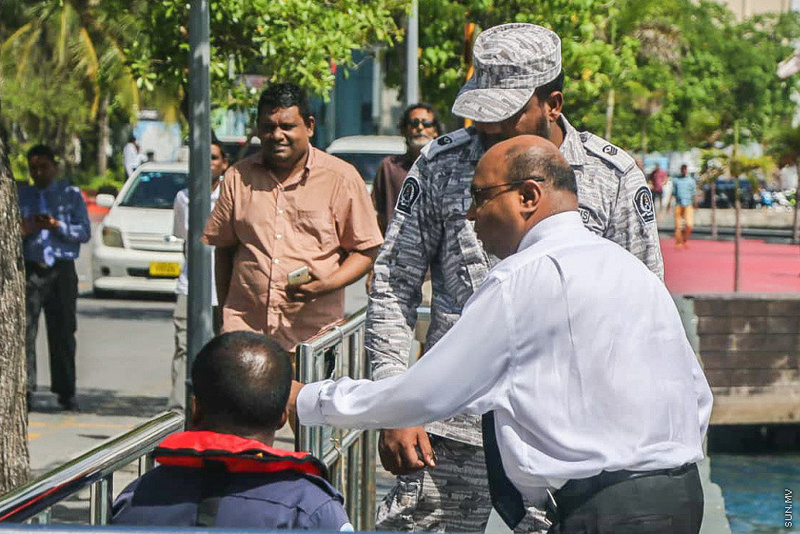 Some of the witnesses testified that Abdulla Saeed ordered the suspension of the GEMS at Supreme Court, stopping all communication between the Supreme Court and other State agencies. Abdulla Saeed is one of the main suspects in a conspiracy to overthrow incumbent President Abdulla Yameen Abdul Gayoom’s administration in February.